Paul F. Alexander Jr., 92, passed away Sept. 2, 2018. He was born Jan 31, 1926 in Barre, VT., to the late Paul and Gertrude Alexander. Paul was a 1943 graduate of Chester High School in Chester, MA. 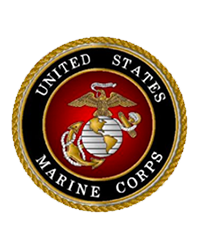 He proudly served in the United States Marine Corps during WW II in the Pacific Islands from 1943-1946 and then the United States Air Force Reserves from 1966 to 1986. Paul worked as a mechanic for Center Ford in Springfield and worked for over 30 years as an airplane mechanic at Westover Air Force Base before retiring as a Master Sergeant in 1986. 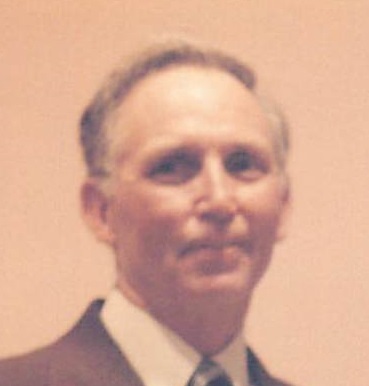 He then moved to New Hampshire in 1989 where he lived for his retirement years. He loved working with antiques, especially clocks. Paul was predeceased by his wife Julia (Mirkut) in Oct. of 2008 and his son Kent B. Alexander in 1968. He leaves his devoted and loving son, Brent K. Alexander and his wife Margaret of W. Spfld., his stepchildren; Ruth O’Neil and her former husband Dan O’Neil of CT., Christopher Isabel and his wife Leticia of CA., Kathryn St. Martin of Hawaii., and Mary Cipriani and her husband Scott of CT., his 14 grandchildren and 7 great grandchildren. Paul also leaves behind his companion of several years Shirley Walker of Laconia, NH and her family; Susan and David Mitchell and Pamela and Jack Manion. He will be deeply missed by all who knew him, especially his Children, Grandchildren, Great Grandchildren and extended family. He was predeceased by his brother Robert Alexander in 2014. Funeral Services will be held MONDAY 10 AM at TOOMEY-O’BRIEN FUNERAL HOME, 1043 WESTFIELD ST., W. SPFLD. Burial with full military honors will follow in Hillcrest Park Cemetery, 895 Parker St., Spfld. Calling Hours will be held SUN from 1 to 4. Memorial donations in Paul’s name may be made to the charity of one’s choice.